JanelNoel Beauty & Bridal is an Atlanta Based Beauty & Concierge service. We deliver world class service to you home, suite, office, or venue. We are full service equipped with Makeup, Hair, Nails, and Concierge Services. We will host any party, wedding, special event, graduation, baby shower, or function. JanelNoel Beauty team is a full service glam squad. We are equipped to apply makeup applications, style hair, and manicure nails. Our talented professionals will deliver service right to your home, suit, office, or venue. 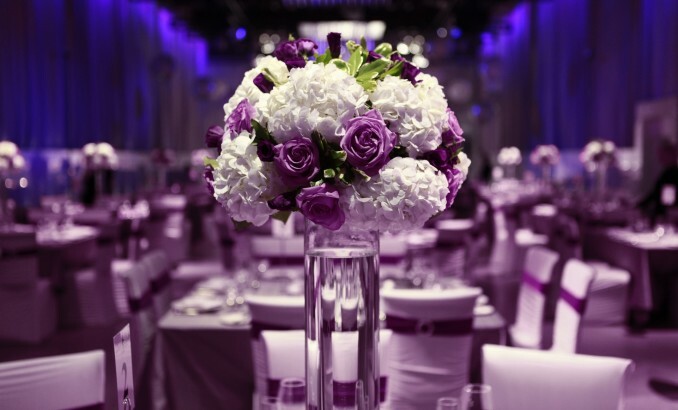 Our Event & Wedding Concierge team help with every aspect of the event. We are here to make sure that your day is everything imagined. Somethings that we help with: Decor, Setting up, Break Down, Clean up, Serving, Attendants, Coordination, Timeline, Aides, & More. Want an extravagant wedding without the expensive price? We have you covered with our rental service. We customize colors and details to provide you with what you want.